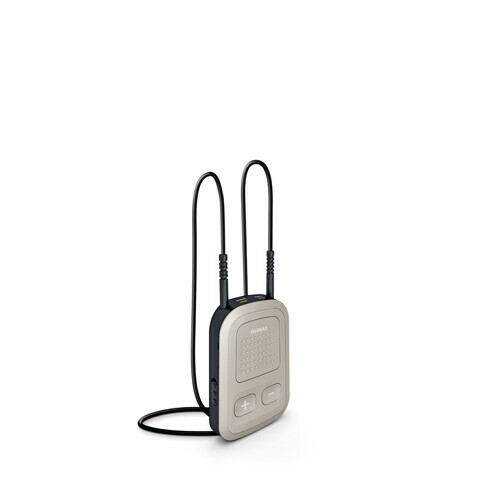 Bluetooth hearing aids are hearing devices that contain wireless technology that can connect your hearing aids to another Bluetooth enabled device. 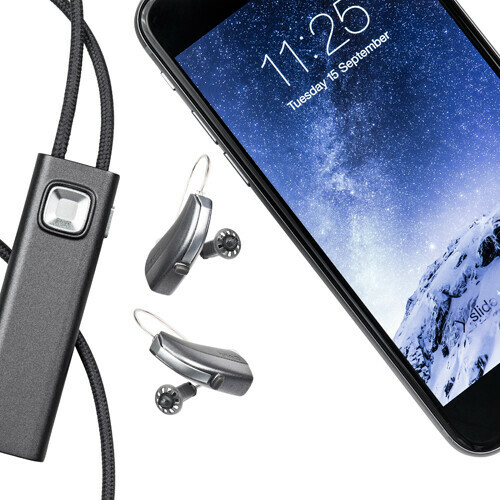 Our Bluetooth hearing aids are some of the most technologically advanced in the industry, designed to meet your listening needs without breaking the bank. Oticon’s Opn model makes it easy to connect to your favorite Apple products, including laptops, desktops, cell phones, iPods, TV boxes and iPads. The Oticon On app also lets wearers adjust their settings quickly. Ask our knowledgeable staff about the TV Adaptor 3.0, and Connect Clip Android-compatible microphone, that let you listen to TV at your preferred level without impacting the rest of the family. 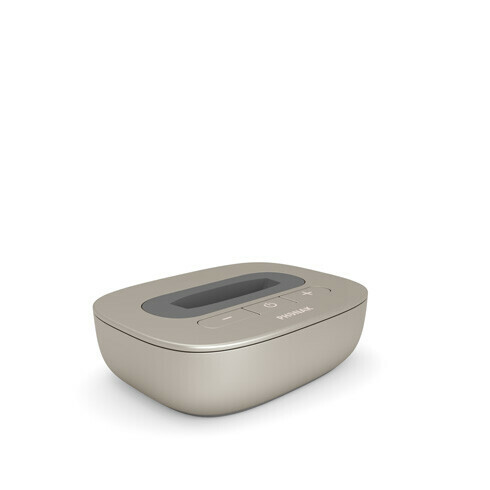 Phonak Audéo Marvel can connect directly to either Apple or Android smartphones or other Bluetooth® enabled phones. With Phonak TV Connector, a simple plug and play solution you can enjoy your favorite TV programs and movies. The wearer can use their Marvel hearing aids for hands-free calls and for listening to TV, music, e-books, podcasts and so much more. 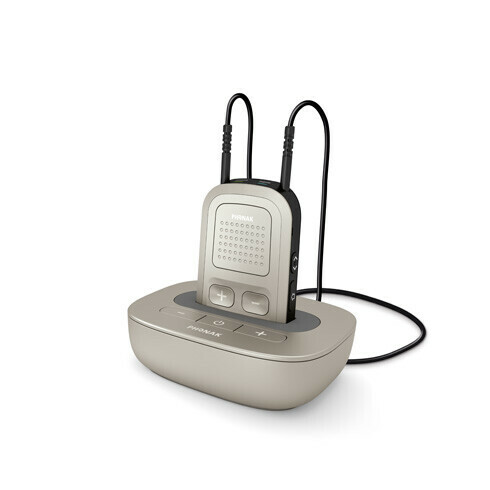 Older generation Phonak hearing aids connect to your music device, TV, cell phone or computer thanks to its cutting-edge ComPilot II and ComPilot Air II technology. Remotely adjust your volume and program settings or reduce surrounding sounds with the touch of a button, so you can enjoy music or phone streaming. Ask our friendly staff for help with other Phonak products such as the Roger Pen, TV link and remote mic. 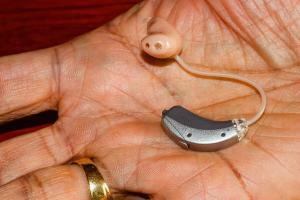 An easy-to-use app helps you control your main hearing aid settings. You might also consider the new Audeo Marvel, to directly connect to both Apple and Android products. 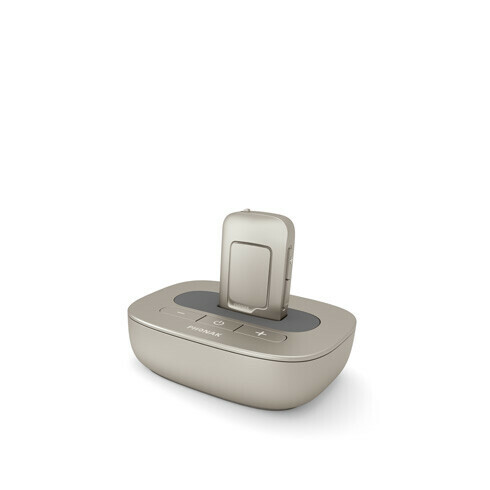 Choose Widex’s new Evoke hearing aids to link directly to your iPhone, iPad, iPod and other Apple devices. The Hearing Group audiologists are always excited to explain the technology behind the Com-dex system that retrofits the company’s older models to give you an enhanced Android or Apple smartphone experience. Many accessories for hearing aid users are compatible with Widex, such as the Call-dex, Uni-dex, TV-dex and Phone-dex. Find out how to enjoy all your devices without missing out on what’s happening from our customer-centered Bluetooth hearing aid office staff. 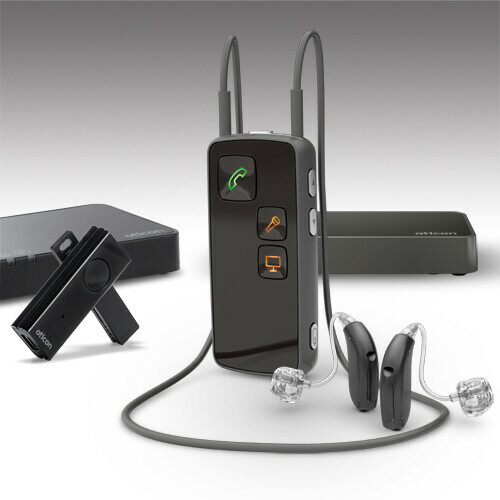 Call The Hearing Group in West Orange, New Jersey, at (973) 542-4031 to find out more about our Bluetooth hearing aids and other hearing devices. Select from any of the famous name brands above and customize your listening experience to fit your active lifestyle.